Credit plays a big role in your life. 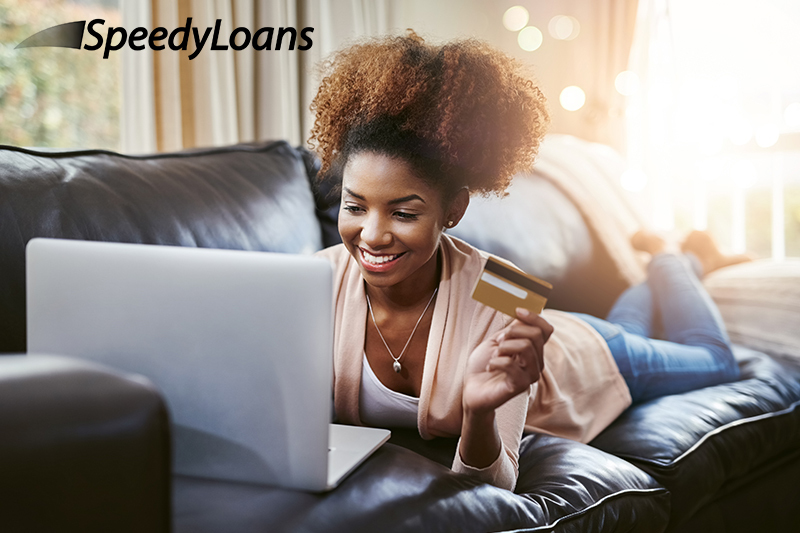 You know you need it to get loans, an apartment, a mortgage, a car and basically any other important purchase in your life, but what do you really know about credit scores, reports, what bad credit is, and how you get approved for things? If you even just have a credit card, but have yet to get any of the other things mentioned, it is still important to understand how credit works for your financial future. Below is a straightforward breakdown of all things credit related. Life happens and sometimes requires unexpected expenses that we aren’t prepared for. It could be an unexpected surgery, car trouble, or a new roof for your home. When these things occur, you have options. A payday loan, an installment loan, or a car title loan are a few ways to get back on track. 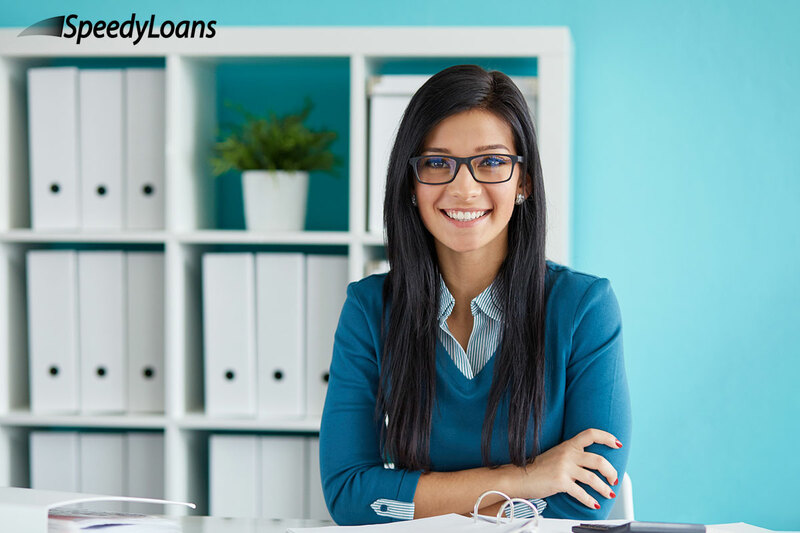 It can be difficult to decide which loan is best for your situation but we can evaluate the benefits and potential pitfalls of each.